Cutter is a family-owned marina in Essex, Maryland, representing three generations of commitment to recreational boating and family fun on the Chesapeake Bay. 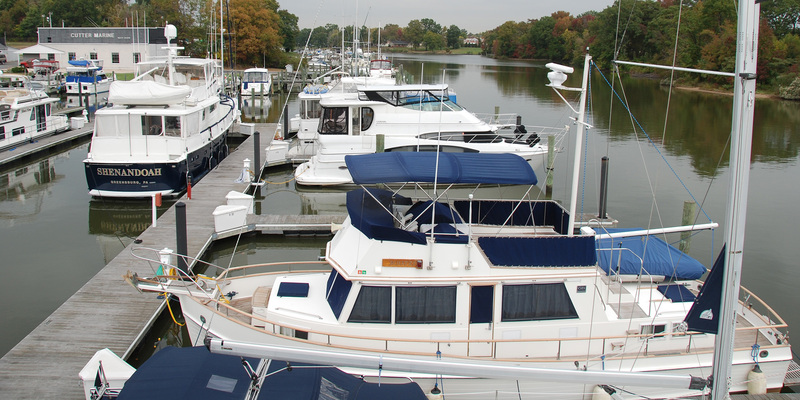 Our family-oriented, pet-friendly approach to marina ownership is unique to Cutter. We would love the opportunity to show you why our more than 30 years of boating experience and dedication to offering a family destination will become the reasons to make Cutter your marina. 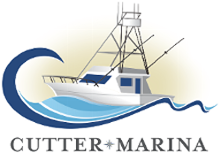 Cutter Marina is centrally located on Middle River in Balitmore County only minutes from I695 and I95. Middle River truly is "in the middle of the Chesapeake" and makes weekend excursions to Annapolis, northern bay and the eastern shore a leisurely cruise. Choose to stay local and enjoy anchorages such as Strawberry point, Hart-Miller Island or Sue creek. Waterfront dining at Crazy Tuna, River Watch, Carson's Creekside or walk to Shultz Crab house for the best steamed crabs in Essex! Monday – Friday, 8:00 a.m – 4:30 p.m.